I love this! I only get junk mail and it drives me nuts. It’s such a waste of my time to just stand there, check it and toss it. Plus, it adds so much unnecessary garbage! We got a smaller mail box in order to reduce the amount of paper that comes into our house, but NO they still try and cram it all in there… I never thought of just putting a note out there. I figured it had to be some kind of ‘official’ request. So.. I’m going to make it official and post that note!! Thanks for the idea and the links. 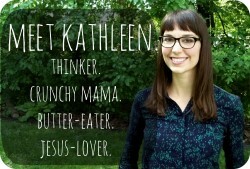 What a simple and wonderful tip, Kathleen! 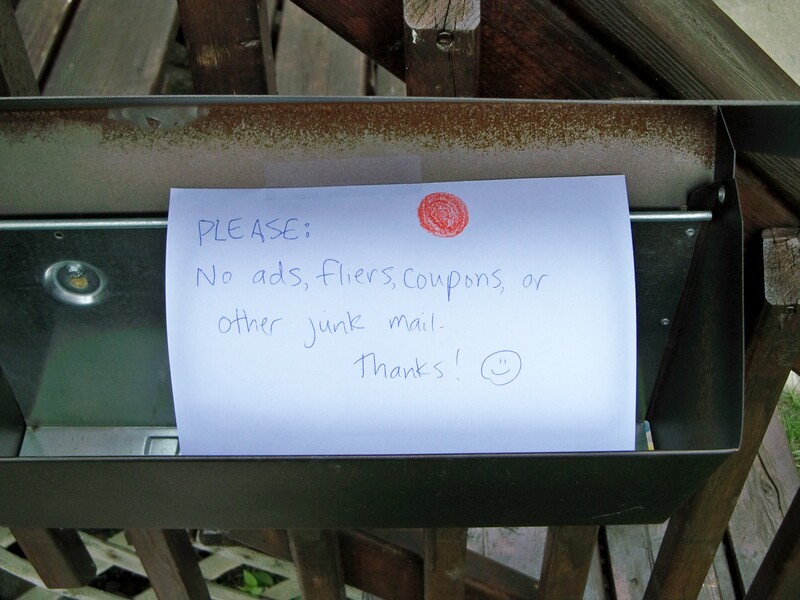 I never thought of just leaving a note for our mail carrier to not put junk mail in our box. I am going to do it. I am going to do it today. Thanks for all your wonderful writing! I wrote a note a year ago asking my mail man not to put junk mail in, and he kept doing it. So I asked him face to face and he said he had to but that he was sorry! So we still get junk. LOVE IT. I’m totally doing this the next time I see my maillady. I also thought I had to go through official channels, but I’m trying this first! 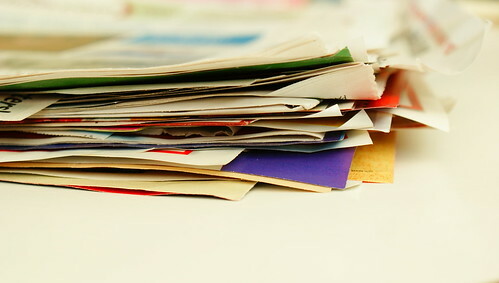 While you’ve got a lot of other good reasons here for reducing the junk mail that comes into your home, know that it doesn’t actually reduce paper waste. Asking for it not to be delivered just means that it gets thrown out at the post office rather than at your home. Unless many customers request no junk mail, the number of flyers your mail person is given to deliver isn’t likely to change. 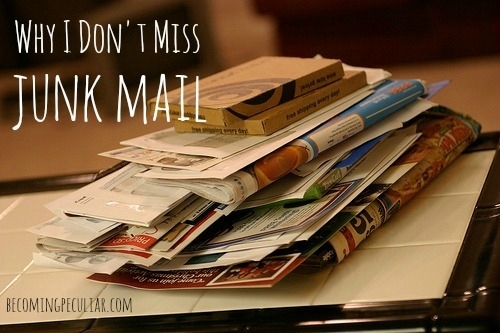 Check out CatalogChoice.com It’s a wonderful, free service that helps you manage 3rd class mail. You can request to block it completely, or for catalogs you want, ask for them only a few times a year. They have many other services as well. It’s a great service!